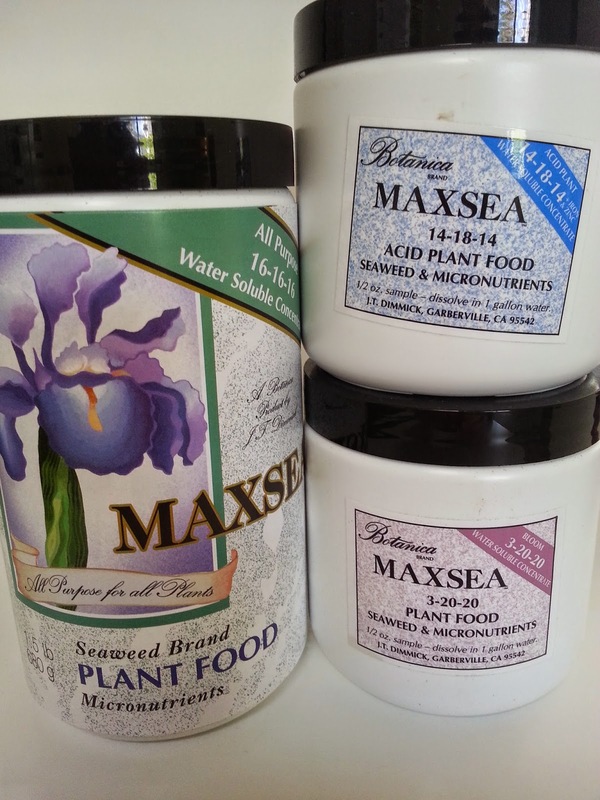 We found some wonderful garden products at Sloat Garden Center's "vendor night" last week and asked the companies if you could try them. So, we're having a contest. 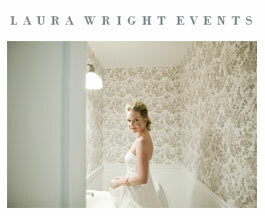 Simple rules: The contest closes at midnight on Wednesday, March 4. To enter, tell us what is your favorite uncommon gardening secret. That's it. We'll choose the winners and announce them in the next post. (If you experience any trouble logging in your answer, try switching browsers, e.g. Firefox or Safari). Mark your calendars because you must check back by Saturday March 7 to see if your name is listed as a winner so we can send you your prize. If not, your prize will be awarded to a new winner. Ready? Set? Go! And, good luck! What we love about American-made Smart Pots? They're portable and reusable. They warm the soil quickly in the spring and cool the roots when it's hot. They air prune roots for a more efficient root system and prevent roots from "circling" and, instead, force them to set lateral roots. Just unfold the bags, fill them with soil, drop in your plants, and water. So easy! 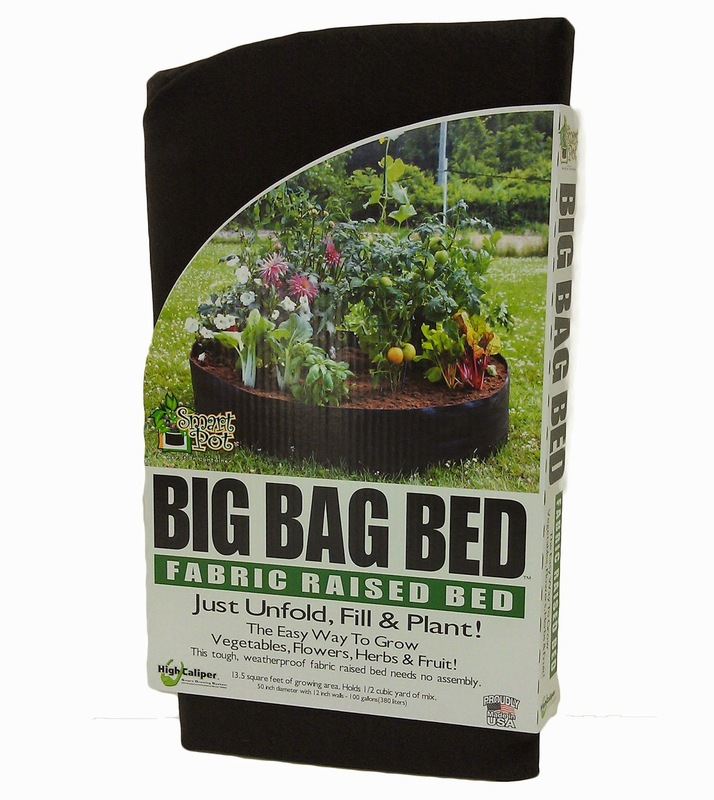 One Big Bag Bed, Jr. that offers 7 square feet of of "raised bed" gardening for vegetables, flowers, herbs and fruits. One Smart Pot (the 20 gallon size) for growing melons, pumpkins, winter squash and sweet potatoes. 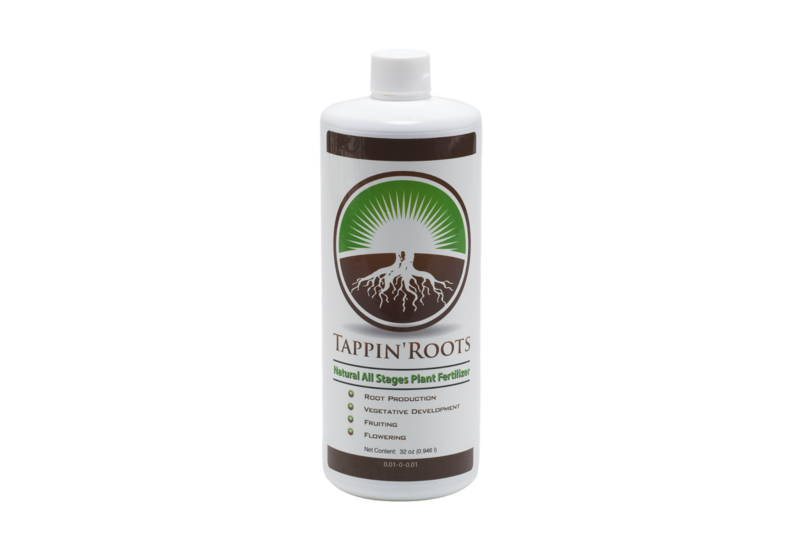 What we love about Tappin' Roots: It's vegan and not tested on animals. Three cheers for that! It's handcrafted on an organic Sonoma County farm and relies on willow tree extract, sea kelp and a non-animal derived calcium. These ingredients are used to build strong root systems and stems, lush foliage and dense flowering. It can be used as an all-in-one fertlizer on any plant, any size and at any lifestage and also great for cuttings and transplanting. There is one bottle in the giveaway. What we love about Maxsea: Besides featuring their five-member "Canine Crew" on their website's staff page? Definitely, its long history of pleasing fussy gardeners including garden club members who swear by it. There are three fertilizer containers (All-purpose, Bloom and Acid Plant) in each set and there are two sets in the giveaway. Now, let's dish the dirt on garden secrets. We'll start! With fragrant plants, try to plant "near the nose", so to speak. 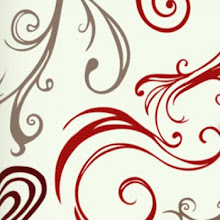 A lush standard, or tree, such as a gardenia or rose at your front entrance greets guests before you even open the door. We adore Fragrant Cloud, Mr. Lincoln, Jude the Obscure, and Souvenir Claudius de Nouyel. For gardenias, try "August". It's very reliable and fragrant. The best orange tree for fragrance? Hands down, "Bouquets des Fleurs"
We plant low-growing prolific honeysuckle in large drifts around seating areas and pathways, and always include marigolds, mint, lavender and rosemary in potagers. That way, when we accidentally brush up against them while tending the beds, we are awash in their sweet scent. put one fresh egg beaten into one quart of water, spray on what the deer have been eating and when this dries it turns to sulfur and the deer won't eat the plant, they dislike sulfur.